One more exciting news from PUBG! 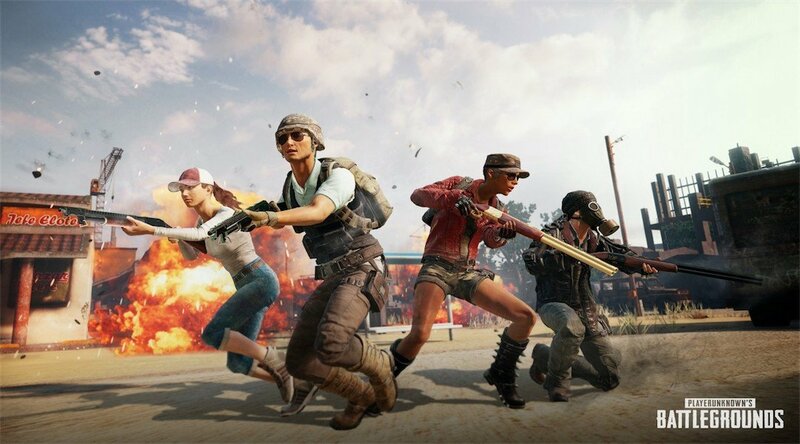 Tencent Games has delivered PUBG update version 1.01 for PS4, definitely with some improvements updates. One of the updates mentioned is a new snow map: Vikendi. PUBG PS4 preload is now live, and allow the PS4 users to download both PUBG PS4 and the PUBG PS4 PTS (Public Test Server). 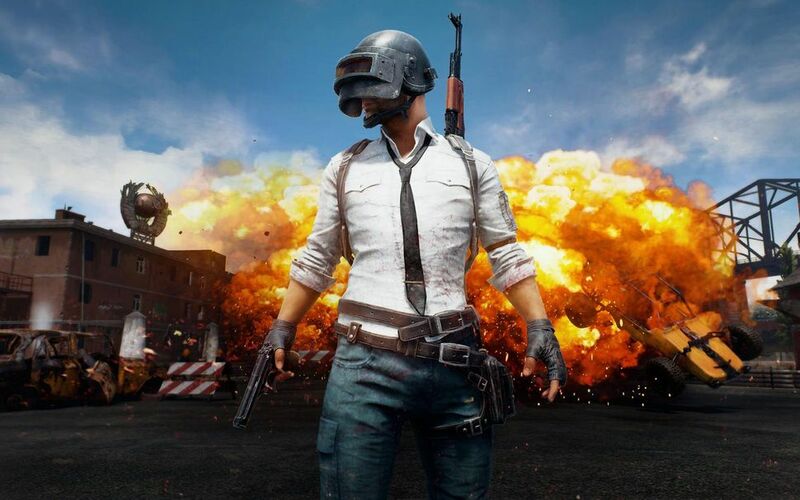 PUBG PS4 PTS allows players to check out for the elements of the game before they will be available on the main game. Improved graphic option regarding PS4 Pro. Improved performance to increase the frame rate. PUBG update version 1.01 is currently only available for PS4, but the developer has other separate update cycles for PC, Xbox One, and smartphone as well. 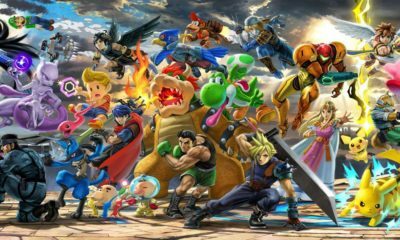 The developer also revealed some in-game items which will be available for PS4 users. For the download size, it’s now up for pre-load and requires 33.5 GB of data to be downloaded. PUBG is now available for Xbox One, PC and Smartphones, and it will launch on December 7th, 2018 for PS4.